Gerresheimer is known for innovative as well as promiscuous packaging solutions for several pharmaceuticals, cosmetics and food and beverage products. 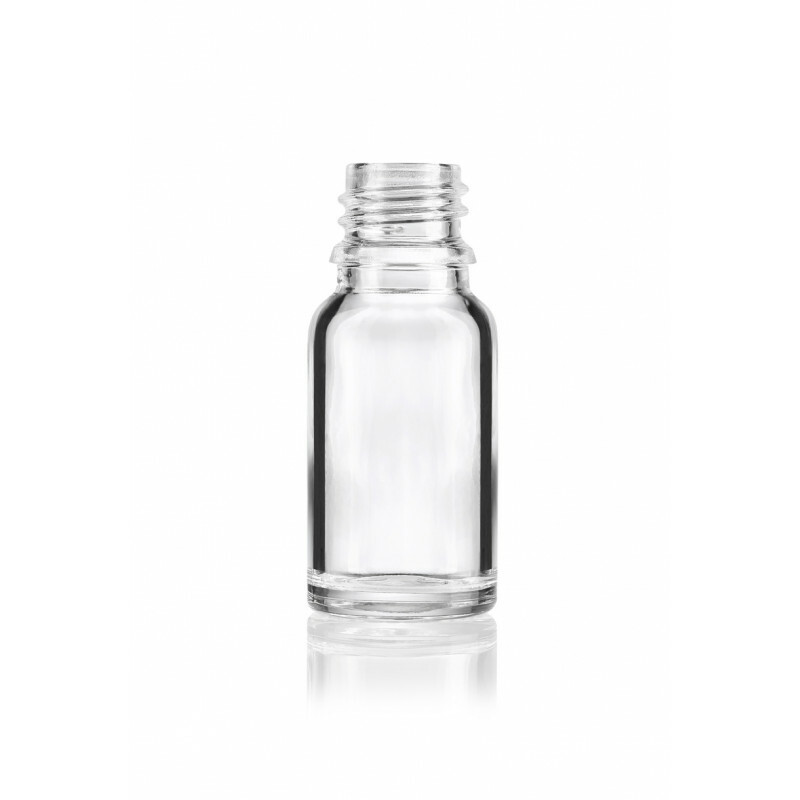 Gerresheimer has a wide range of allround or else dropper bottles beginning by 5 ml and reaching 100 ml, which can be applied for several uses in the pharmaceutical, herbaceutical sector and other goods that need to be packed in safe glass bottles. 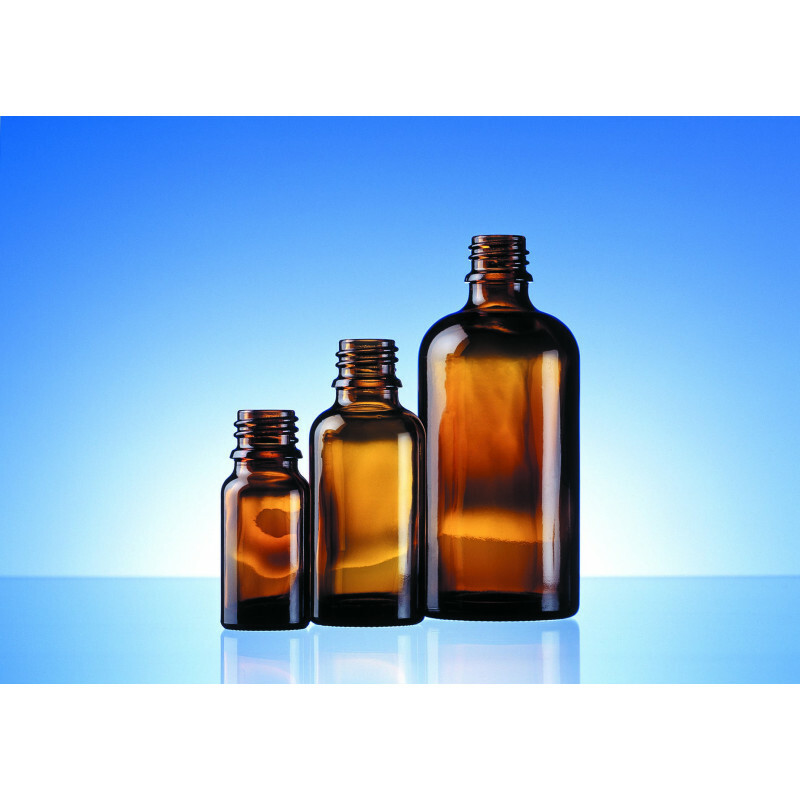 Allround and dropper bottles are available in several volumes and with several neck finishes by starting with the standard norm neck finishes of GL 18 and continuing in further more specialized or even customized neck finishes. 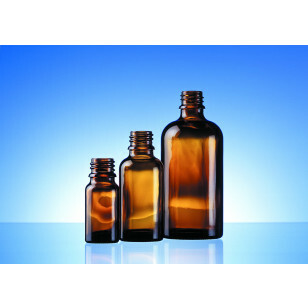 All of our allround and dropper bottles can be used in the pharmaceutical as well as herbaceutical market. The bottles are produced in glass type III. Furthermore amber and flint color give the opportunity to choose the best packaging for different contents or rather the color for the content. All our products can be adjusted with caps and accessorize, which support the different market preferences. Still, in case needed, our bottles can be modified according to personal preferences. All of our allround and dropper bottles are produced in our European plants in Germany applying all the pharmaceutical requirements. As your leading partner in safe packaging we are able to supply most appropriate packaging material for storing and presenting a product. 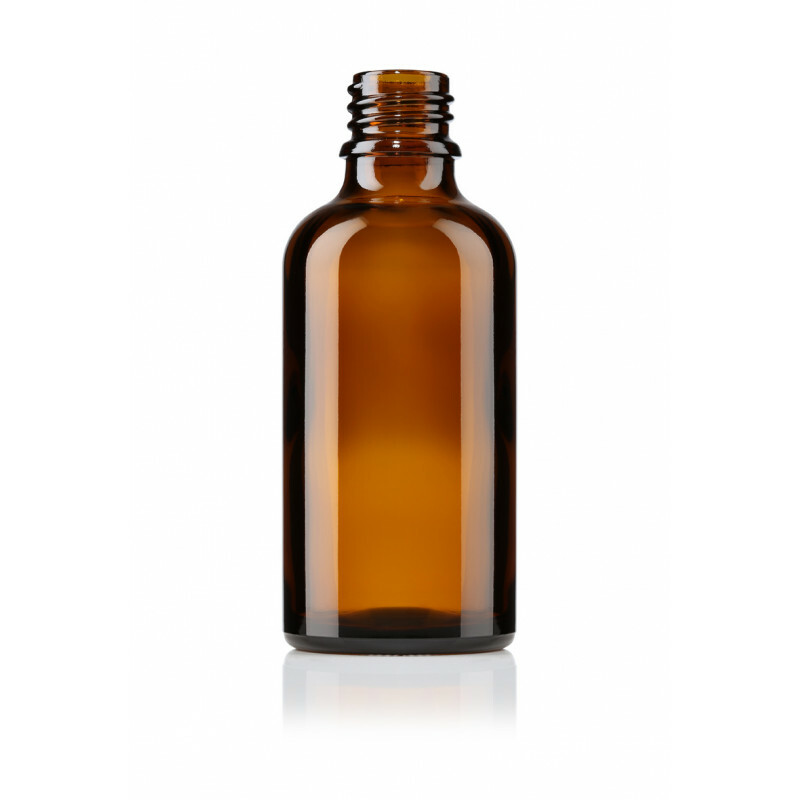 The allround and dropper bottles range covers our standard assortment, but we are flexible and free to cooperate for optimizing existing products on request. Furthermore we are willing to even develop new products for meeting individual expectations and for starting a long termed customer relationships. In addition to the amber and flint glass, we are able to individually design a product, e.g. by printing or acid-etching. This gives the chance to finish a product according to each customer’s perception. 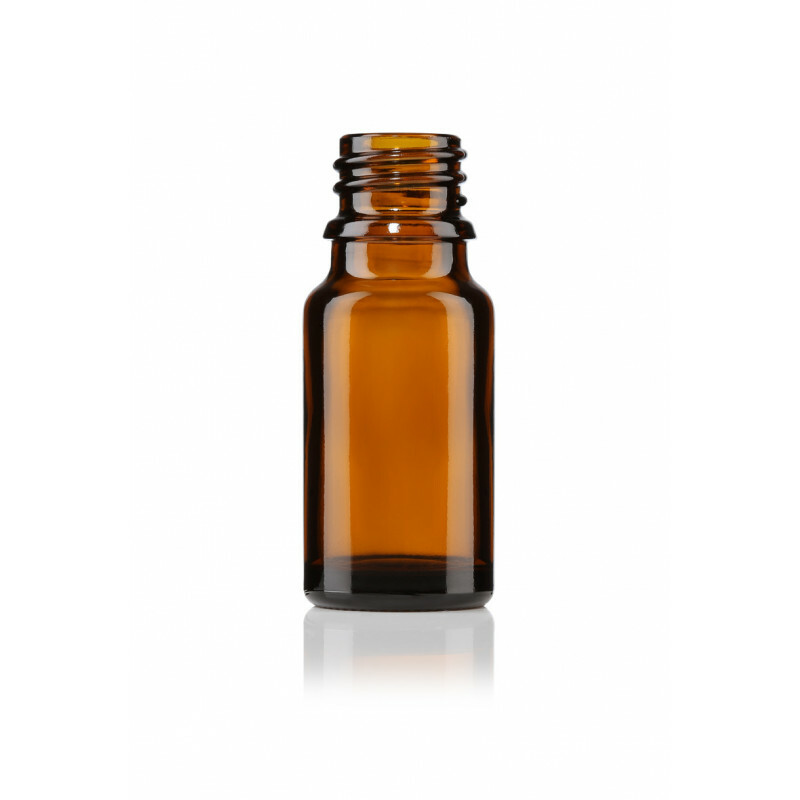 Additional to our services we are able to provide the appropriate accessories for our allround and dropper bottles, which our best partners provide us with. Our competent sales teams is pleased to help and to support our customers’ based on their needs.